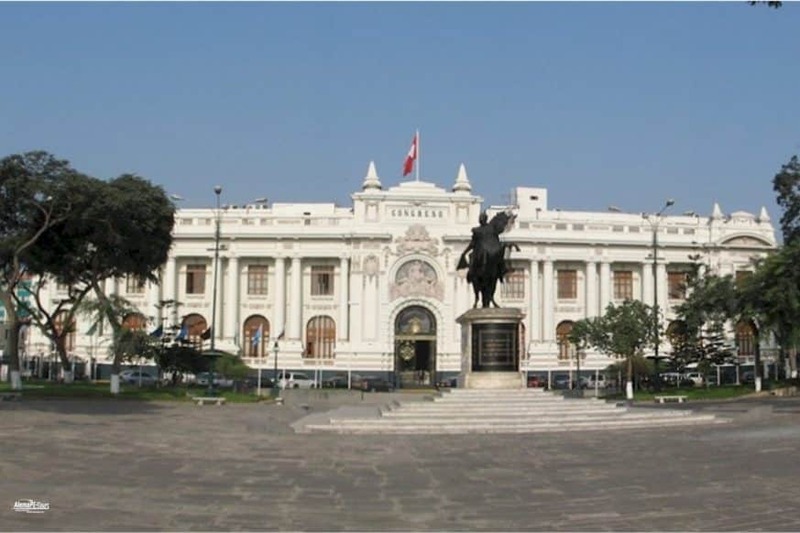 You can visit the Congress of Perú in its building on the Plaza Bolivar and take a guided tour through various rooms, during which you will also learn the history of the legislation of Peru and the complex of buildings. 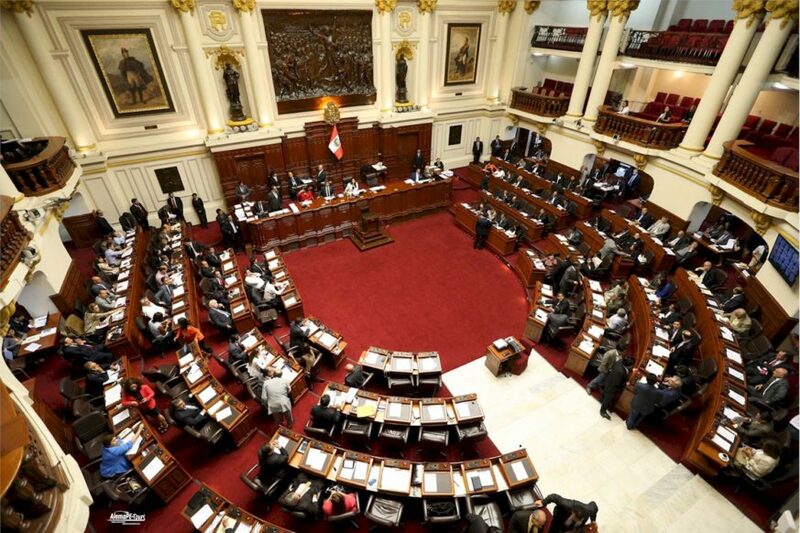 The Congress of the Republic of Peru currently has its seat in the Legislative Palace, located in the second block of Jirón Ayacucho in Plaza Bolívar. 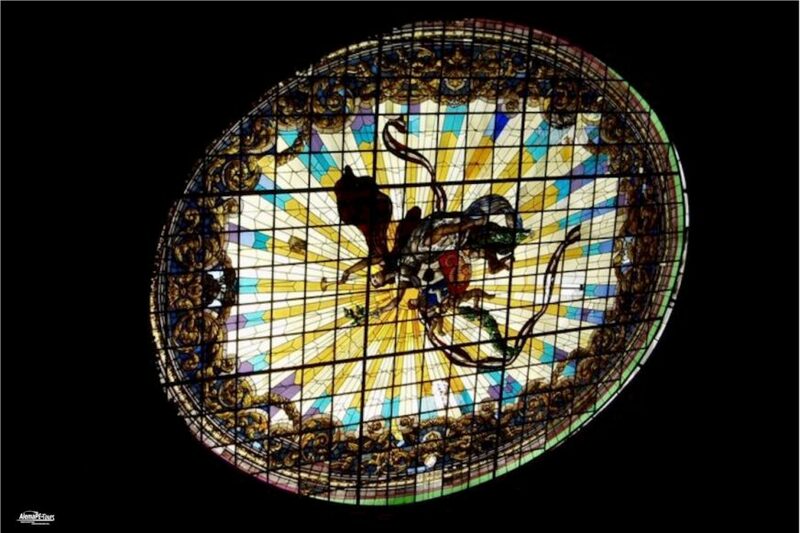 This is in the historical city center of Lima. 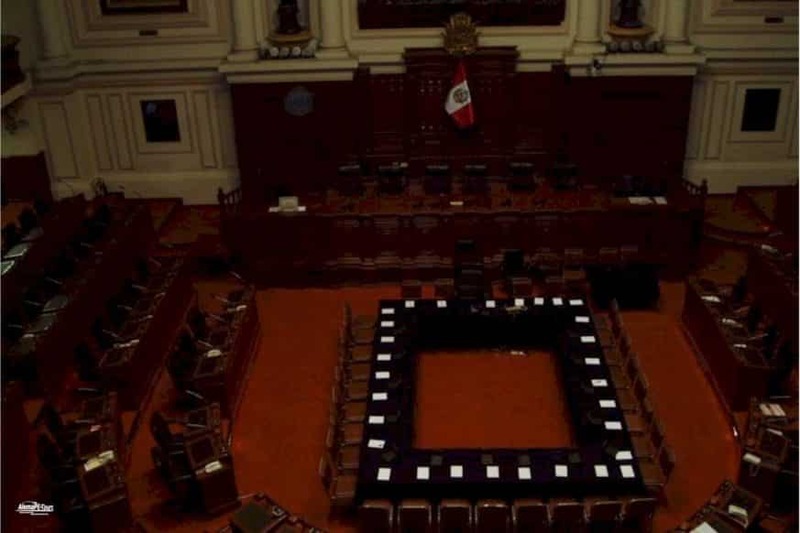 In this building are the important rooms of the Parliament, for example the Congress Chamber, Raul Porras Barrenechea, the offices of the President and Vice-Presidents, the committees and plenaries of the committees and the political groups, and the services of the Parliamentary Service. for example: the General Secretariat, the Parliamentary Directorate General, etc. 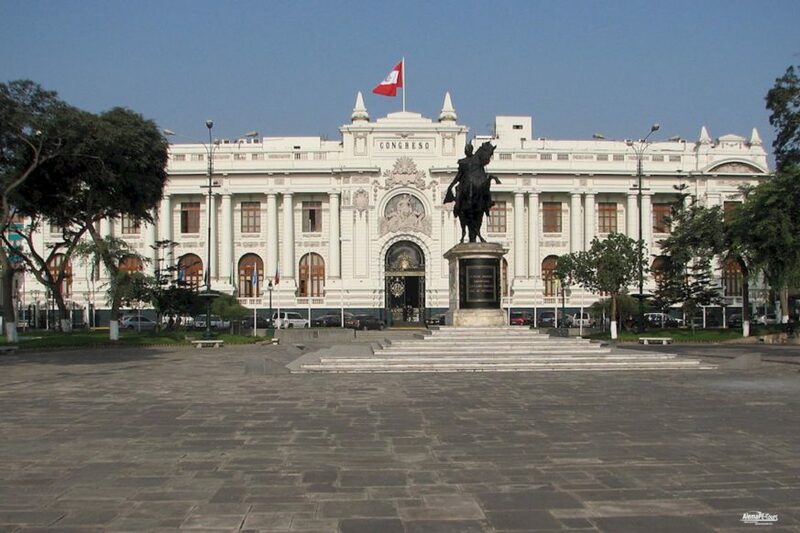 In addition, the Congress of the Republic also has rooms in other buildings, which are also located in the historic city center of Lima. 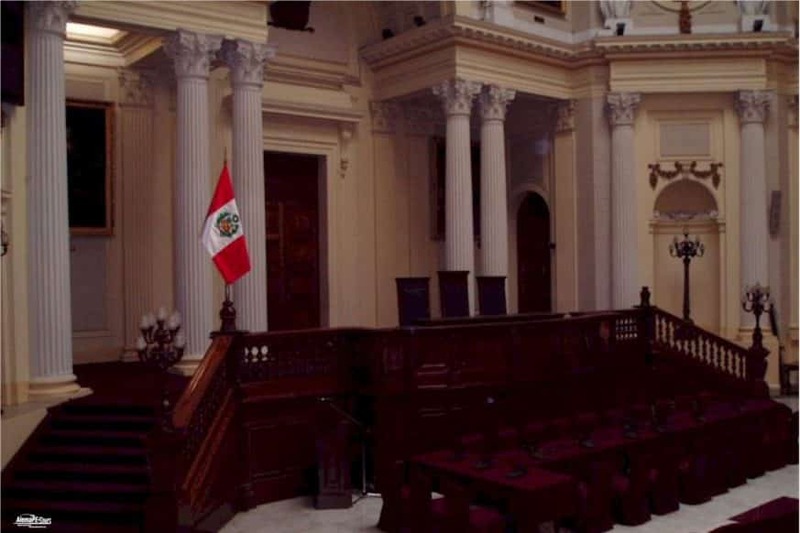 The building of the Legislative Palace was built in 1904, but the parliamentary life in Perú began in 1822. The first congress activities developed in the then University of San Marcos, which was in the place of the Inquisition, now called “Plaza Bolívar”, in accordance with the regulation (“Decreto Supremo”), which was proclaimed on 15 June 1822 by General San Martín. 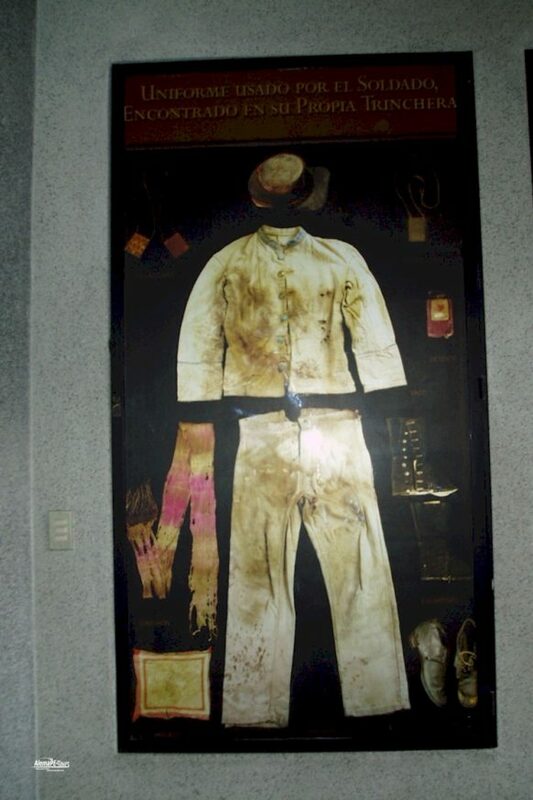 This law resulted in the temporary relocation of the university to the old school of San Pedro. the cookie José Faustino Sánchez Carrión. 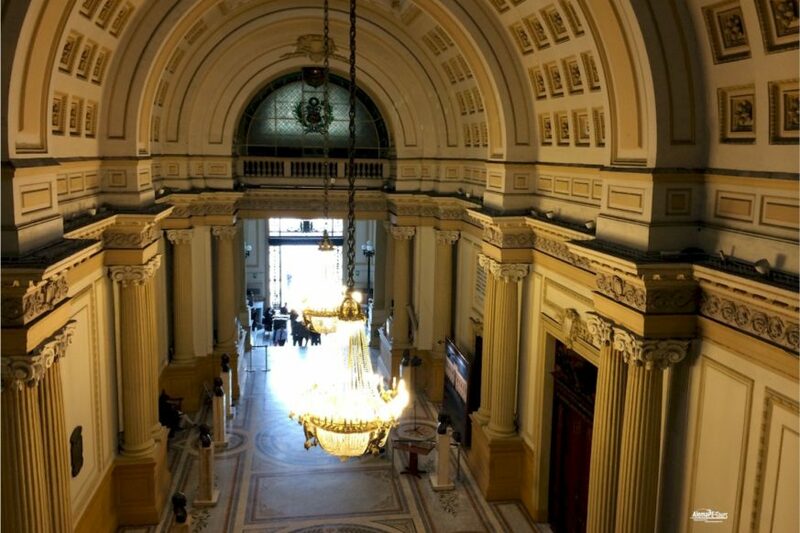 Normally the room Javier de Luna Pizarro, the entrance hall “Hall of Lost Steps”, is on display. 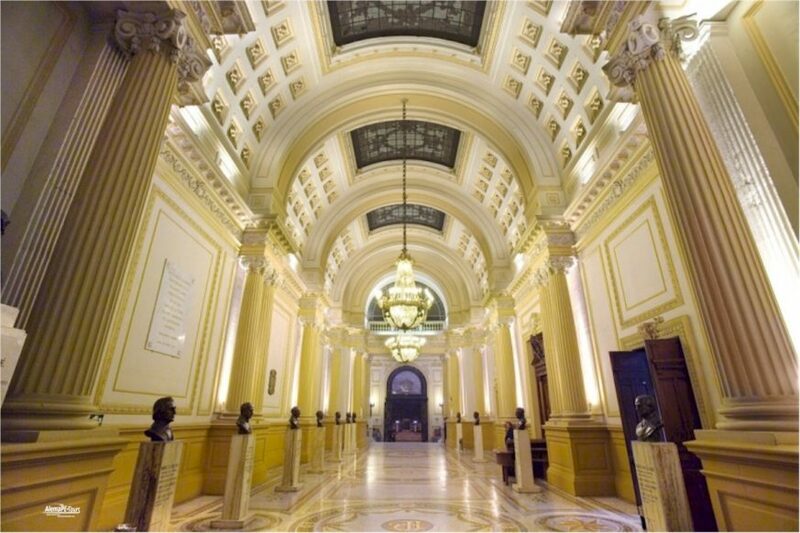 called, the meeting room, the hall Raúl Porras Barrenechea and the crypt of the unknown soldier. are for visitor groups and individual visitors. The tour takes about 1 hour. The tours are in Spanish and on request in English. For previous registrations it is possible to complete the visit at weekends with an explanatory presentation on the functioning of the congress. 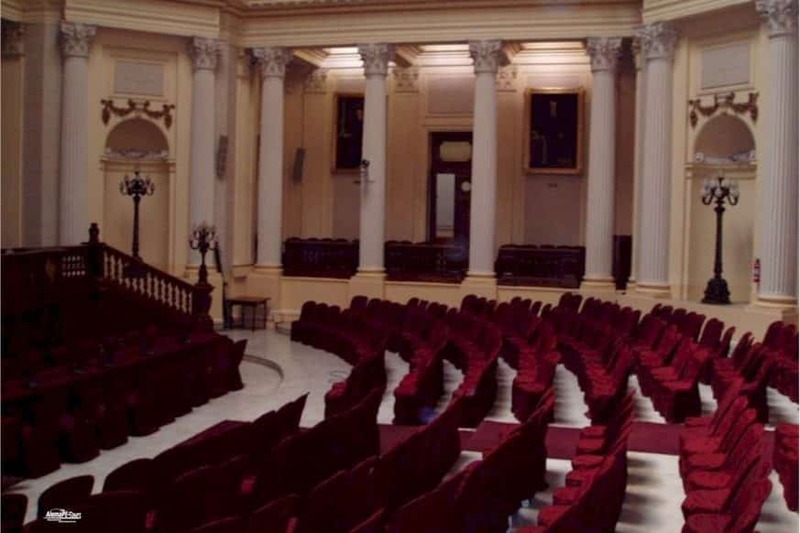 During the visit, interviews with members of the congress can not be conducted. Visitor groups should give the following information: name of the institution, number and list of visitors, name of the coordinator of the group, his (her) telephone number and date and time of the desired appointment. (On Tuesdays, Wednesdays and Thursdays, visitors are restricted to over 15 years). 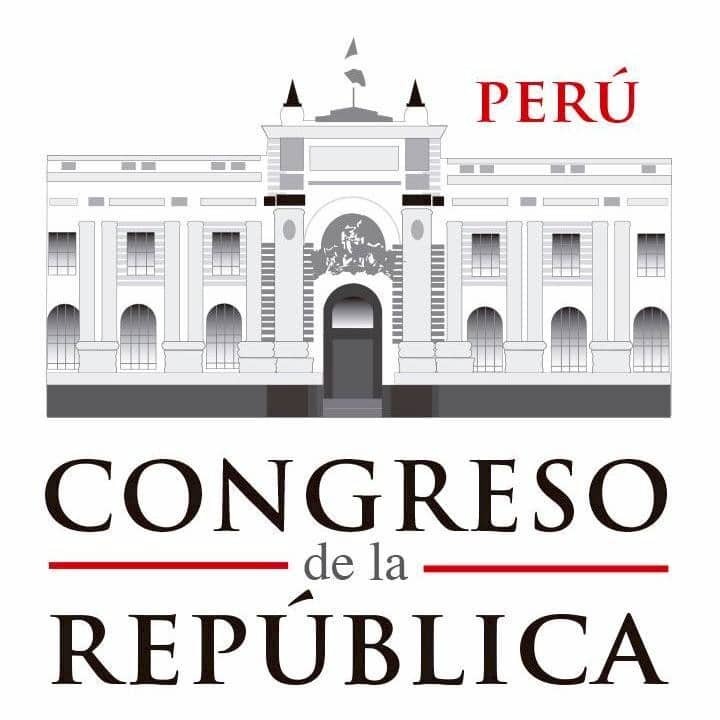 More information directly from the peruvian government pages of the congress can be found here, but the official site is not available from time to time due to updates. Opening hours: Monday to Friday from 09:00 am to 05:00 pm. On Saturday from 09:00 am to 01:00 pm. For further information and registration please write to visitas@congreso.gob.pe or call the telephone number (511) 311-7777, extension 2816 or fax (511) 311-8832.